Global home furnishings company Ikea has launched its own iPhone App, called Ikea Catalogue, which features the furnishings companies catalogue of products. 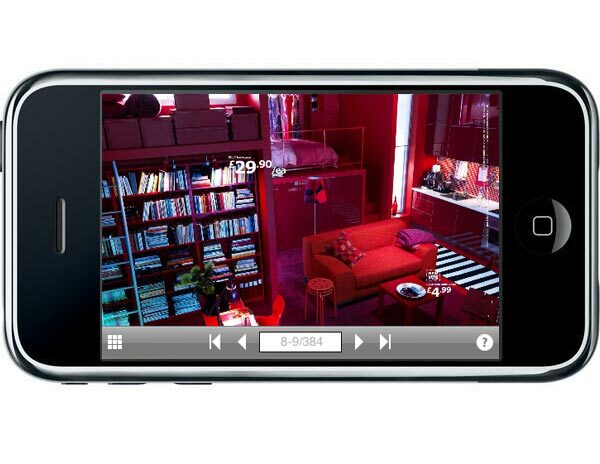 Here is a video of the Ikea iPhone application in action. The iKea iPhone App is now available to download from the UK iTunes app store, and it will be available in other countries shortly.